**Every New and used car internet price is plus dealer installed items and accessories as applicable. The actual cost per vehicle may vary. Prices include $1000 finance cash, You must $1000 if you do not finance. Final vehicle sale price is also subject to safety inspection costs, certification costs and repair order costs. Call your Internet Managers today for details. All offers are mutually exclusive. All vehicles subject to prior sale. See dealer for complete details. 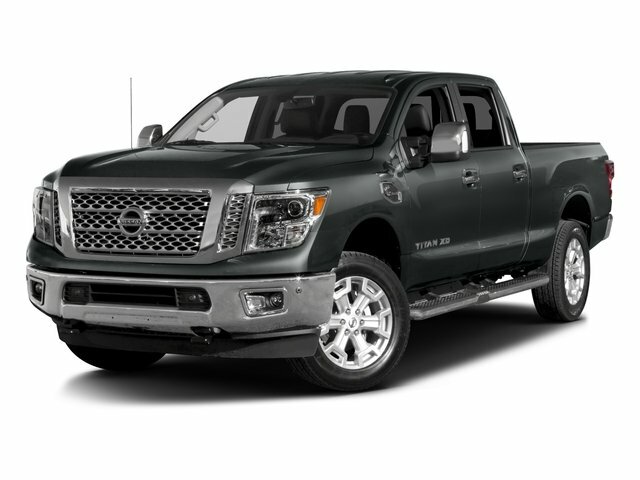 *All used vehicle prices are plus tax, tag, title, registration, a pre-delivery service fee of $899 and Private Tag Agency Fee of $184, which charges represent costs and profits to the dealer for items such as inspecting, cleaning and adjusting vehicles and preparing documents related to the sale. Final price is also subject to safety inspection cost, certification cost, and repair order reconditioning cost. Any price does not include dealer installed accessories. All vehicles subject to prior sale. See dealer for complete details.